Replacement fuel filter for Briggs & Stratton 298090S Fuel Filter 150 Micron For Engines without Fuel Pump : Lawn Mower Fuel Lines : Garden & Outdoor. 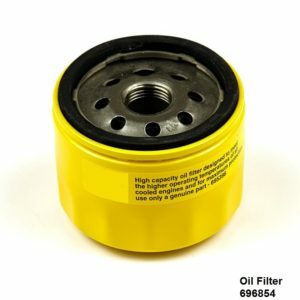 Our Fuel Filter 298090S for garden & lawn tractors from Briggs and Stratton is made for engines without fuel pumps, check it out this replacement part! A clean fuel filter strains the fuel before it reaches the carburetor and prevents foreign particles from clogging your engine. A dirty fuel filter can make the engine run too lean, with diminished performance and uneven operation. 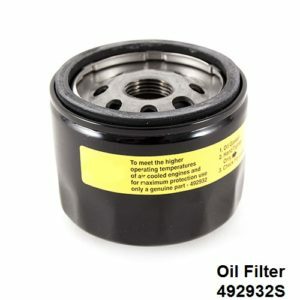 The proper filter for your engine depends on the engine’s design; This manufacturer-approved fuel filter (part number 298090S) is for lawn and garden equipment engines. Fuel filter 298090S cleans the fuel before it reaches the carburetor. Work in a well-ventilated area when replacing this part. Drain the fuel tank and disconnect the spark plug wire before beginning the repair. 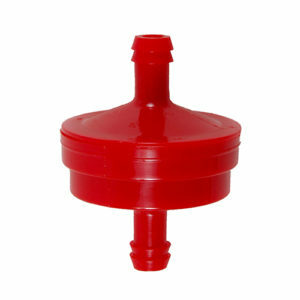 We has a great selection of specialty lawn & garden equipment parts. Shop for the best specialty lawn & garden equipment parts from us right now!